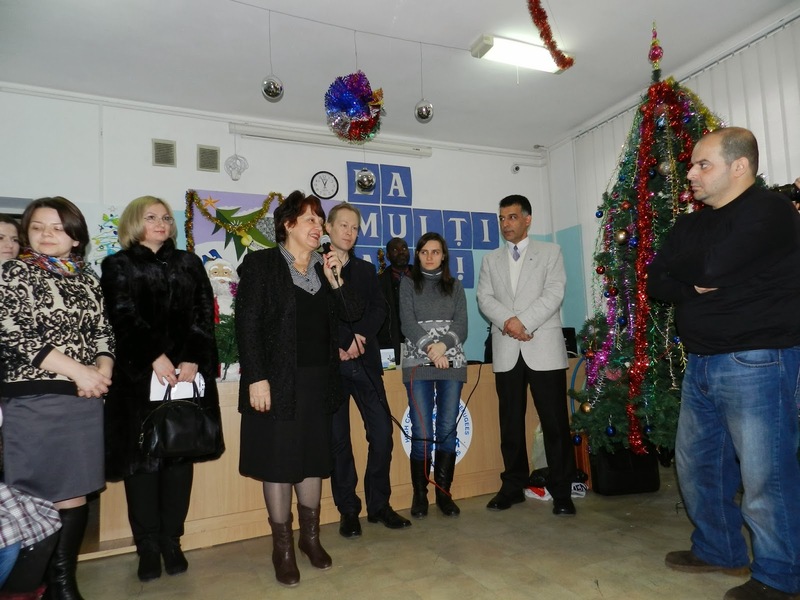 New Year and Christmas are two very important celebrations in the Republic of Moldova. 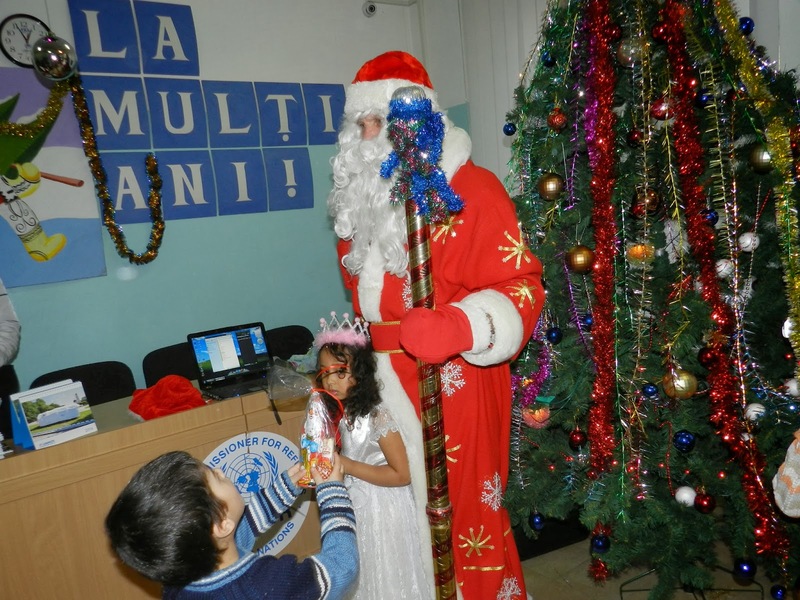 Although many refugees coming from different parts of the world don’t know much about these holidays, CCR always tries to bring them closer to the Moldavian traditions and make their life more enjoyable, as much as possible. time. Thus, this celebration was a perfect occasion to bring them all together in order to share with them our best wishes for the year to come. The Head of the UNHCR Office in Moldova, Mr. Octavian Mohorea, the Deputy Director of the Bureau for Migration and Asylum, Mrs. Ecaterina Silvestru, as well as representatives of other NGO partners and sponsors, joined us in the wishes of prosperity, good health and a smooth integration in Moldova addressed to the persons of concern. Along with that, CCR director thanked UNHCR for all its support in making this and all the other events possible. Some representatives of the refugee community also used this opportunity to thank UNHCR and BMA for helping them in whatever possible, in spite of the difficult times. 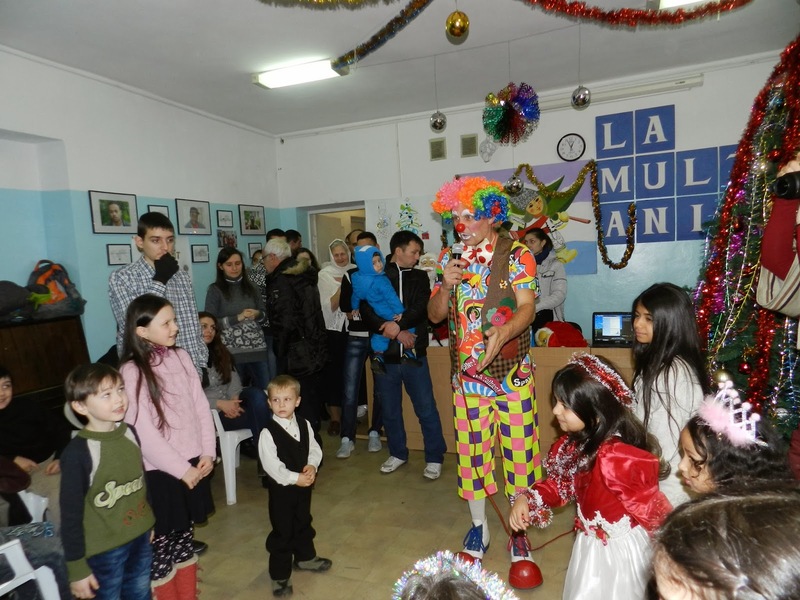 Although all the beneficiaries enjoyed the celebration, this time our main focus was on the children, who were entertained by a clown and a Santa Claus. They danced, smiled, did some tricks, sang, recited poems and had lots of fun, while the parents and other guests were sharing their positive energy. 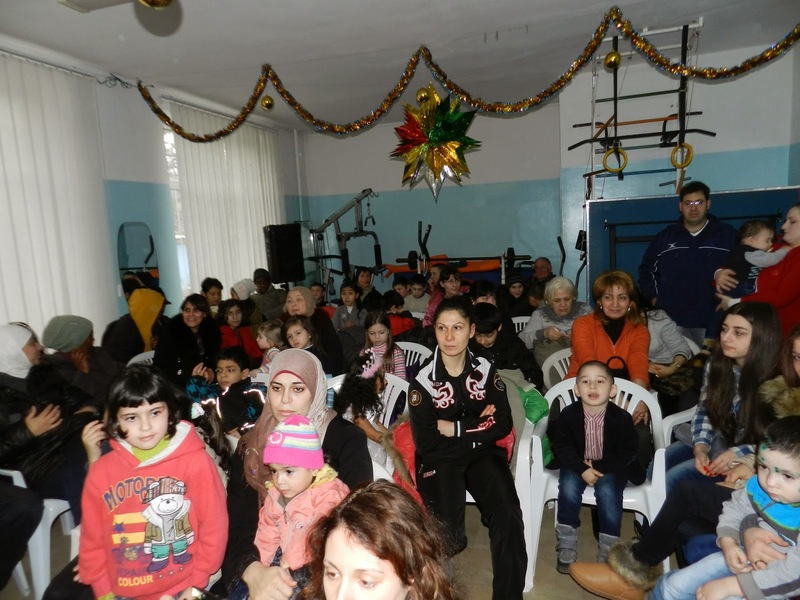 After the entertaining part, CCR distributed to the children and their families the gifts received from ADRA, as well as the presents procured from UNHRC funds and circus tickets. It is worth mentioning that we are very grateful to ADRA for continuing their collaboration with us and for not forgetting about our beneficiaries. 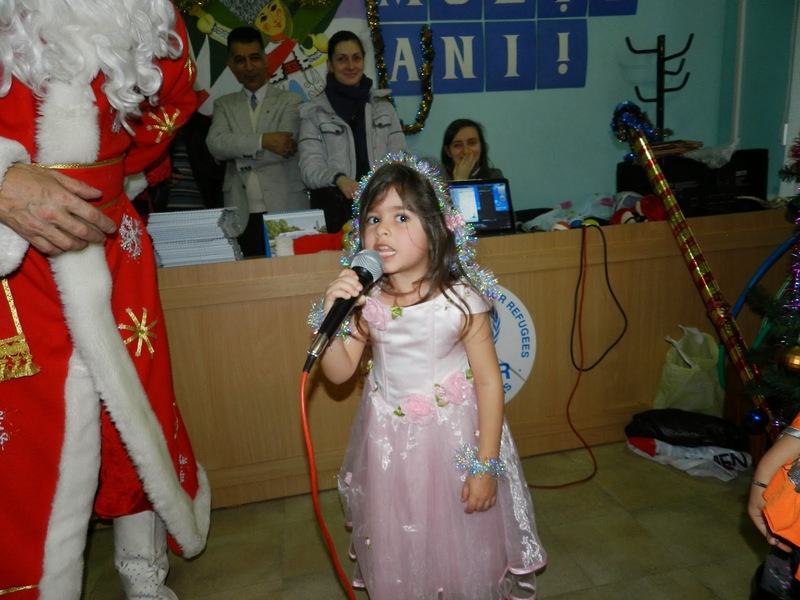 We hope that in 2014 all the refugees and asylum seekers which gathered on this celebration will be able to fulfill their dreams and aspirations, while rebuilding their lives in Moldova.